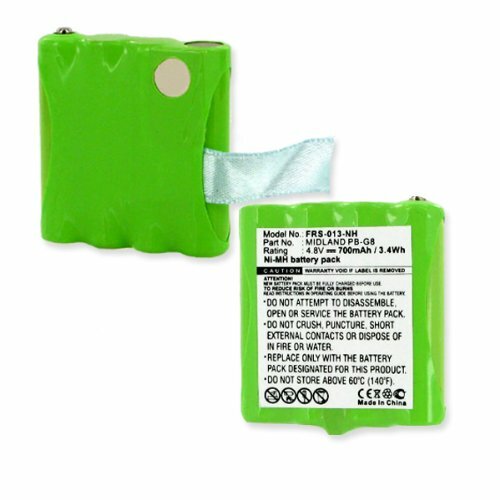 FRS-013-NH : 4.8 volt 700mAh rechargeable NiMH battery pack for Midland FRS (M24, M48, M48 PLUS, M99, M99 PLUS, PMR466, SM400). Re-charges in original Midland chargers. 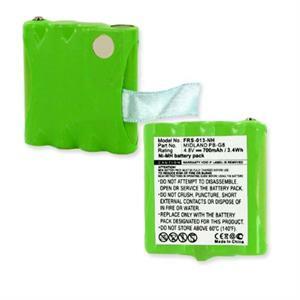 Replaces original battery #s PB-G6 and PB-G8.